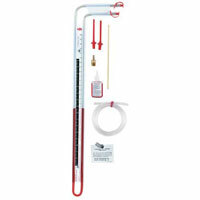 0.2" Minor Scale Divisions, Accuracy +/- 0.1" W.C.
Dual Range Flex-Tube® U-Inclined Manometer where no spirit level is required, the manometer is versatile, and it is useful low-cost. 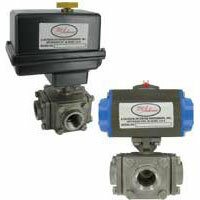 Applications include fan status and filter monitoring. 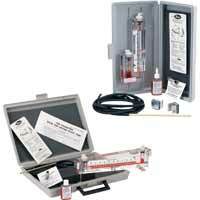 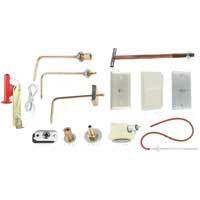 Slack Tube® Manometer/Gas Pressure Kit that reads with inch or CM scale. 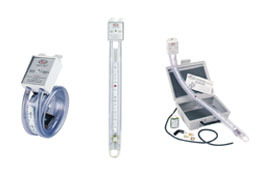 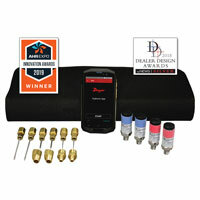 Applications include filter monitoring and duct static pressure. 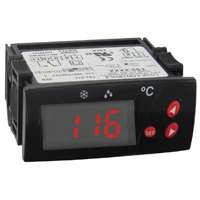 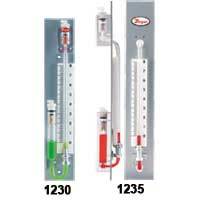 Gas Pressure Manometer is used with natural gas. 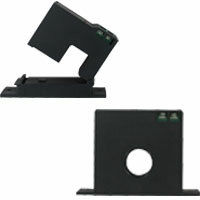 Economically priced and made of durable plastic. 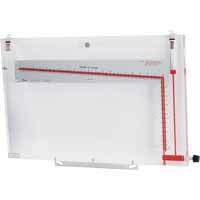 Durablock® Solid Plastic Portable Gage is a precision instrument in inclined and vertical styles. 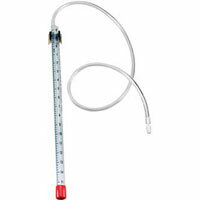 Used for the measurement of static pressure, vacuum or differential pressure. 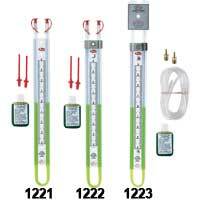 Flex-Tube® U-Tube Manometer read in inches or mm. 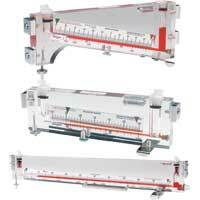 Scales are high impact polystyrene plastic. 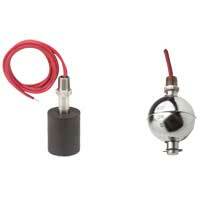 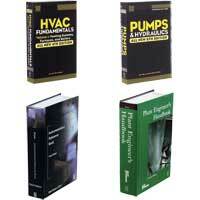 Applications include duct static pressure, calibration, and filter monitoring.